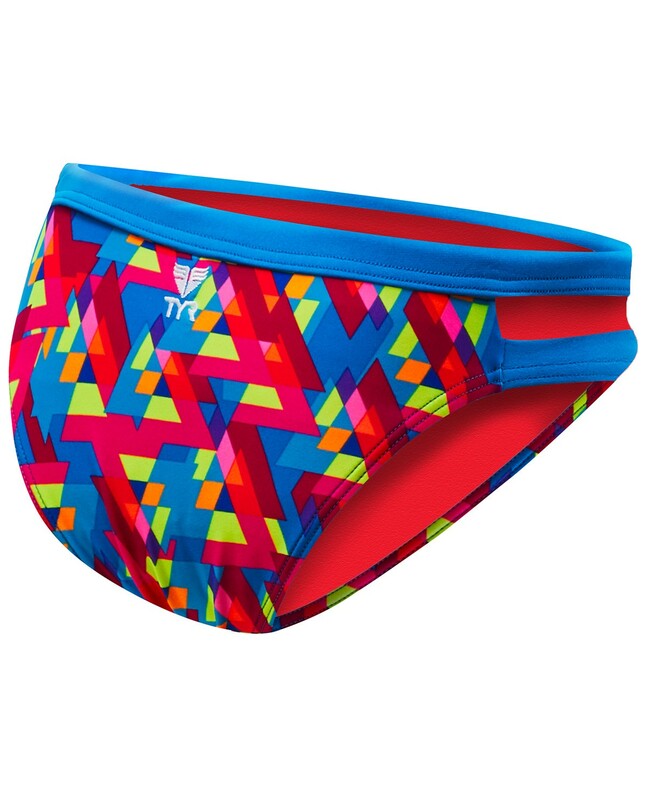 Dive in with TYR as we continue to fight the battle against breast cancer. 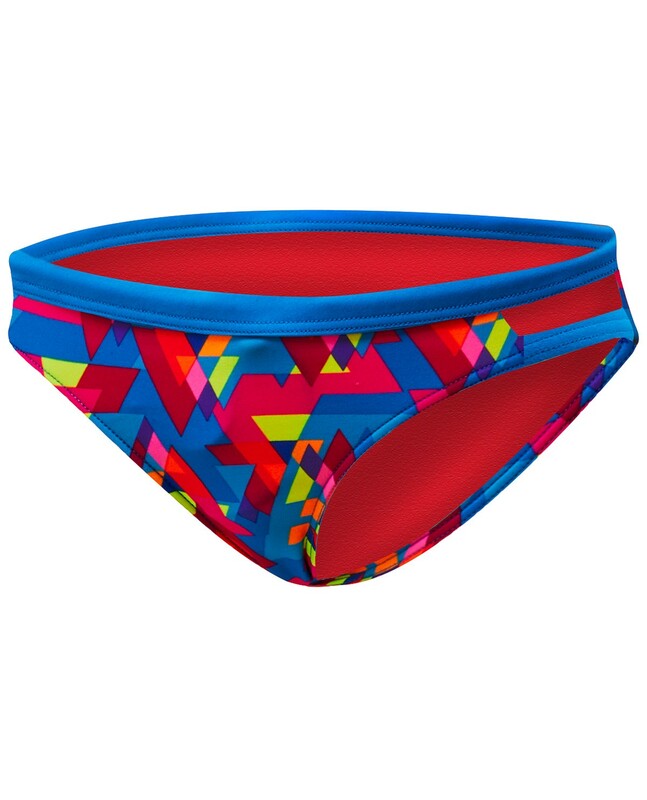 Every time you buy a TYR Pink® product-- including the TYR Pink® Women's Le Reve Cove Mini Bikini Bottom-- we donate up to $5.00 to the Breast Cancer Research Foundation. I got an XL and Im a size 8. Barely covered anything. Sending it back.